In commemoration of the #WorldFoodDay2017, I will like to join my voice to the call to put an end to the unhealthy practice of #FoodWaste. The truth is that many of us no longer think about when and how we dump the leftovers into the bin or simply walk away from it on the table of that fancy restaurant. Half a plate from you alone may not seem like a big deal but imagine thousands and even millions of half-plates wasted by people all over the world on a daily basis! Of course not all food is wasted that way. A vast proportion is wasted because farmers and traders have inadequate transportation, storage and processing facilities. Imagine having to watch your produce rot-away and go to waste anytime you are unable to find a buyer after all the hard work and patience! Well, unfortunately, that is the lot of many especially farmers in the so-called developing nations. It is estimated that the average person is responsible for wasting up to 2½ plates of food every week. However, the combined annual global food waste comes to about 1.3 billion tons. Now, it is more shocking to know that just a quarter of what is wasted can actually feed the world’s hungry! Although the world actually produces enough food to feed everyone, one third is lost or wasted! This leaves up to 800 million people suffering from hunger. 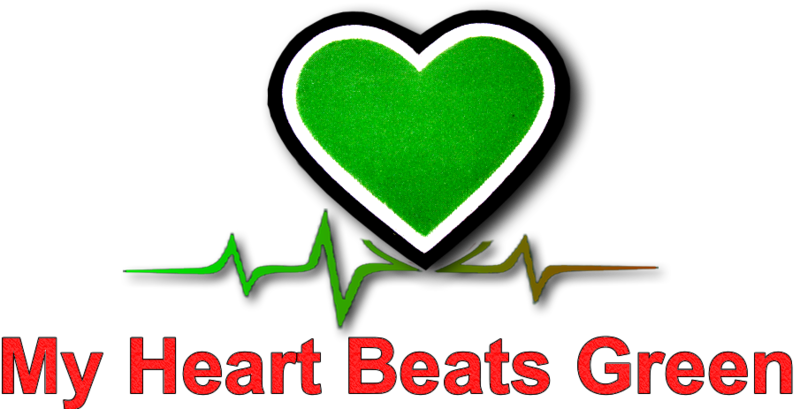 In fact, hunger kills more people every year than malaria, tuberculosis and AIDs combined! Also, 45% of infant deaths are related to malnutrition. Since of the 80% of the world’s extreme poor live in rural areas, the bigger challenge may not only be boosting agriculture but rural development through access to education, healthcare, energy and overall improved standard of living. Most of the forced migration being experienced today around the globe are rooted in hunger, poverty, conflicts and climate change. So you may not be able to stop everyone from wasting but what are you doing yourself? 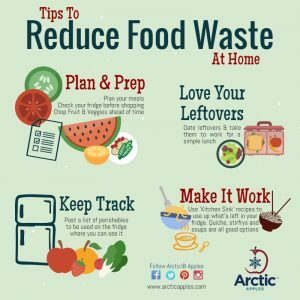 Are you making efforts to minimize and even totally eliminate food waste? Simple practices like planning your meals ahead, and determining and allocating appropriate portions per person can go a long way. Our communities and towns will do better in reducing food waste if they have access to reliable transportation facilities, energy, cooling/refrigeration and agro-processing machinery or tools. Make a commitment today to consciously minimize and eliminate food waste for yourself and those around you. Nice work Suzanne. 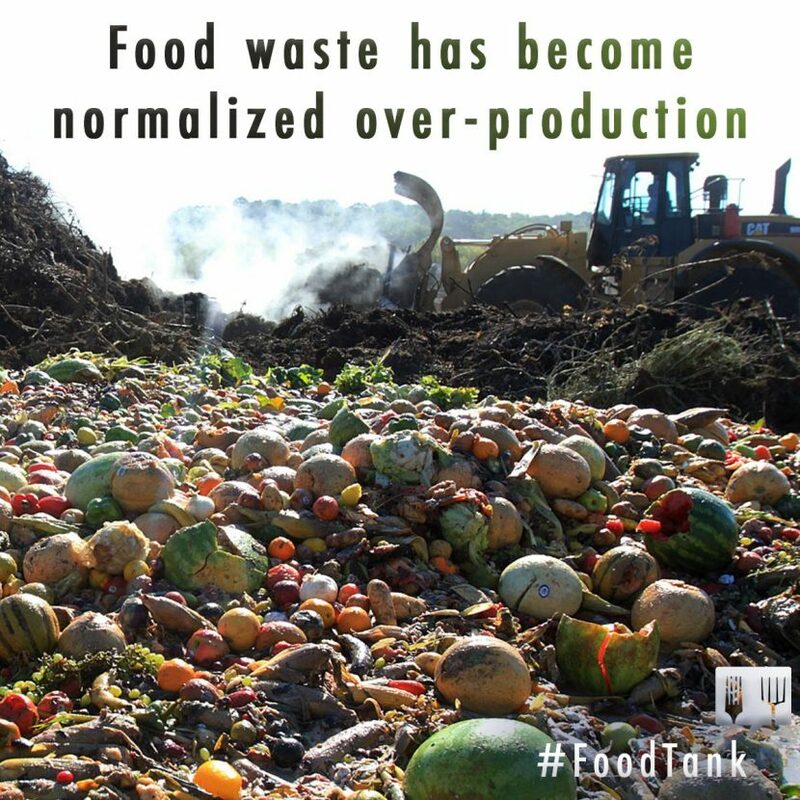 Keep it up till policy makers, farmers and all stakeholders in food production understand the implication of food waste and take appropriate measures. Very informative. I have noticed that restaurants most developed countries truly waste food. imagine trowing away a full dish in the bin because it was the wrong order :-(. People need to be enlightened on such matters of wastage. Great work Suzanne.